A nice entrance says a lot about you, so why don’t make it friendly with a nice message? 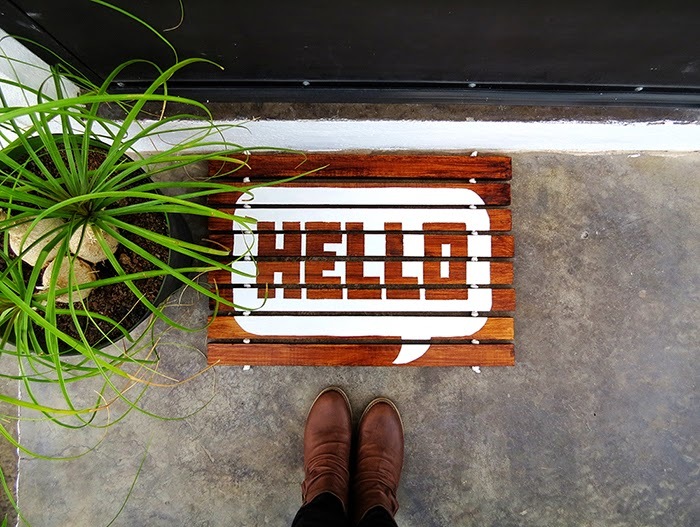 Welcome your family and friends with an original Hello wooden doormat. 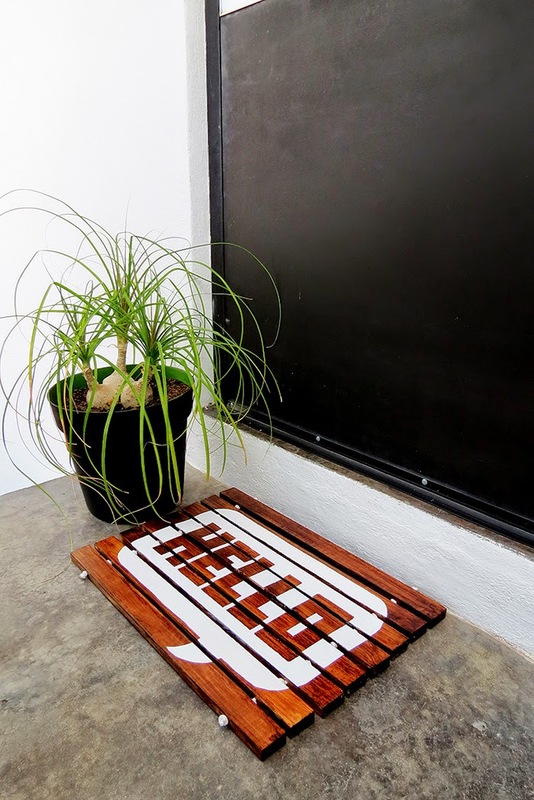 Take a look the DIY doormat tutorial I made for Bob Vila. Have a nice weekend! Projetos lindos e muito interessantes,gostei muito. 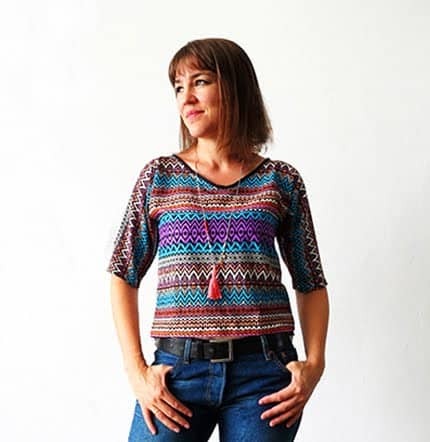 Here is the only thing I can say in Portuguese: Muito obrigado!